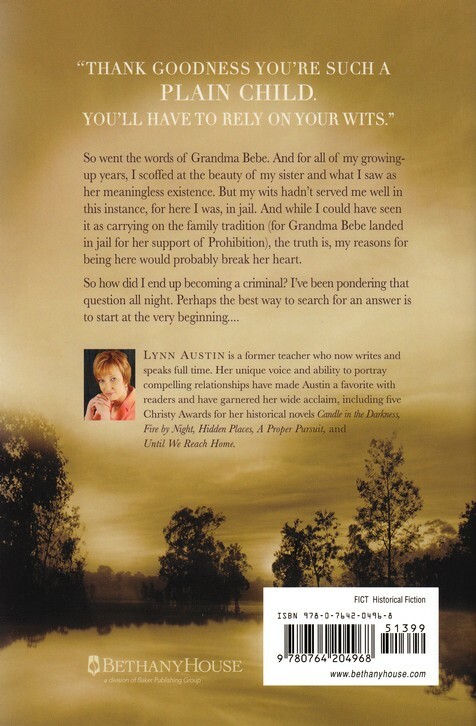 This novel’s main character, Harriet, spends the majority of the story reflecting from a jail cell on meandering, rabbit-trail conversations she’s had throughout her life with her mother and grandmother (the latter of whom she feels will be particularly disappointed by her reasons for being incarcerated). As she states later in the book, Harriet comes from a long line of heroines that have fought for various causes. She harbors the desire to be a heroine herself, but feels like all the battles have been won by the generations before her. 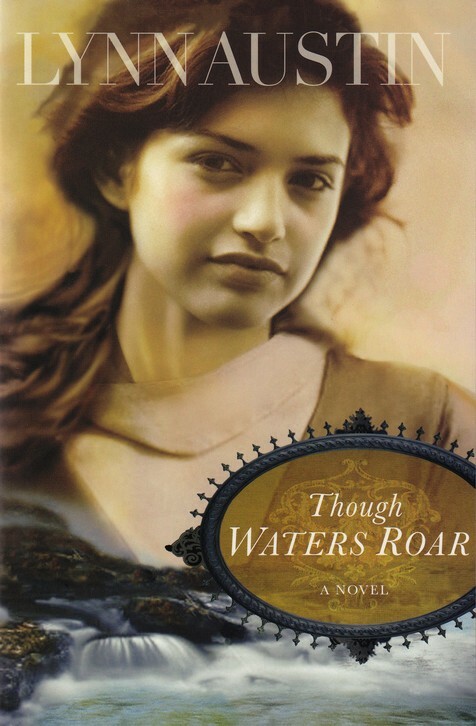 Covering the topics of slavery, the underground railroad, the civil war, alcoholism, depression, prohibition, women’s suffrage … and more, this book spans four generations of women and the struggles they faced in their society and in their marriages. Masterfully woven into their lives is the analogy of water. The beauty of a waterfall reflects the “swept away” feeling of a young couple from two very different lives caught up in love. Unfortunately, the destructive force of water breaking apart a dam – long beaten against by too much rain … seems to greatly match the turmoil within the civil war veteran husband. Beautifully done! This is a wonderfully written book, and one I would highly recommend to others! I love the photo chosen for the cover. The young lady has a natural beauty, but is not dressed in fine clothes. There is a hint of a smile, but the look could also be disguising struggle or deep pain – a little mystery. The only thing I might possibly change would be to somehow carry the dark blue tones from the waterfall scene below or the blue spine into the sepia tone photo. This would help to make the photo and water scene slightly more unified, and assist in carrying the water theme into the lives of these women. I would do the same with the sepia water scene on the back. Just a little of the dark blue tone in the shadows to tie things together, but overall the photo chosen is appropriate and her mysteriously guarded look draws you in. Well done. Additionally, the back cover copy has done it’s job. It’s a great teaser – leading you into speculation regarding the main characters reasons for being in prison – as well as opening the floor to her reflection of the lives of the women before her. Intriguing, yet doesn’t overly give the whole storyline away. Makes you want to crack it open and read! Why review a book's cover and its interior? Don’t Judge a Book By Its Cover … ? Have you ever read an absolutely fantastic book – either loaned or recommended to you by someone else – whose cover design was so blah or ugly that you probably would have looked right past it on a shelf? On the other hand, … have you ever felt suckered in by a book’s cover design – discovering after a few lost hours of invested reading that the writing inside wasn’t nearly as good as what was seemingly promised you by the book’s great cover art or text? 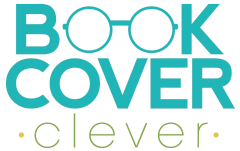 If so, “The Book and Cover Reviewer” blog is for you. I will analyze both the writing inside the book and all aspects of the books cover – noting areas that could be improved and areas that I think should be praised as is. I promise to be honest, but also promise to not tear anyone down and leave them crying. Books take a LOT of behind-the-scenes work, and I’m a firm believer in adding a little sugar to the mix if some sour critiquing is overdue. I want to see the industry thrive and to encourage authors and cover designers to always do their best – and to keep the intended audience in mind! And for readers, I hope that I can guide you to books that you will love to read – even ones that you might have overlooked before, because the cover happens to be a little … ‘off’.